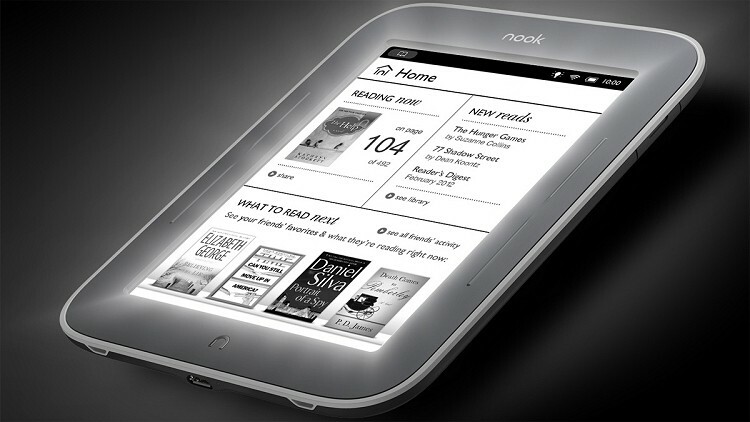 Barnes & Noble on Sunday slashed $20 off the price of their Nook Simple Touch with GlowLight. The price cut marks the second for the device in less than a year as the company initially dropped it from $139 to $119 last September, matching the price of Amazon’s Kindle Paperwhite. Current pricing now sits at just $99 for the e-book reader. Price cuts typically signal the arrival of a device refresh but in this case, that’s not likely to happen for a couple of different reasons. For one, demand for e-book readers is on the decline now that tablets have really taken root. Consumers can now pick up a solid 7-inch tablet for not much more than a top-of-the-line e-reader – something that just wasn’t possible a couple of years ago. What’s more, Barnes & Noble has had a tough go of it this year. Former CEO William Lynch resigned in early July and just over two weeks later, the company announced they will no longer produce Nook tablets. That decision was made in an effort to reduce losses in the Nook segment by limiting manufacturing risks, we were told. That announcement didn’t signal the end of Barnes & Noble’s involvement with e-book readers, however. The plan moving forward is to continue to design devices but they will rely on third-party partnerships for manufacturing. At the time, the company said they will continue to offer their existing inventory at “amazingly low prices” through the holiday. Having said that, perhaps this is just the first of a series of price cuts we will see leading up to the holiday season.